The Mogul Indian Restaurant brings the traditional homemade curry flavours to the UK. 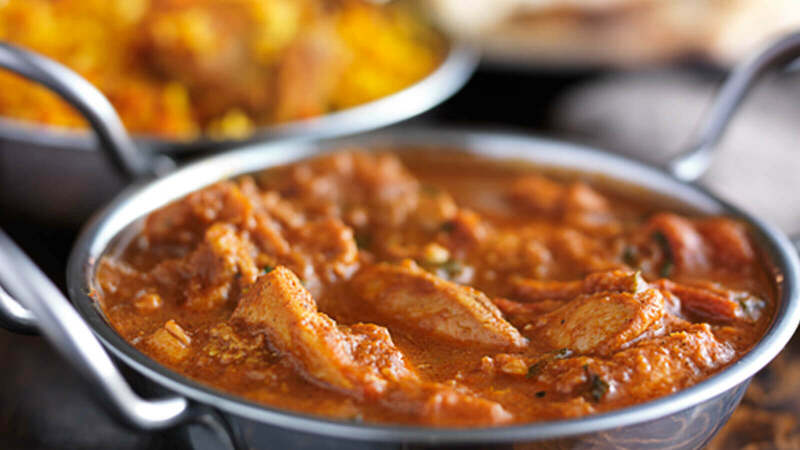 Located in Walton-on-Thames they warmly invite you to experience the best Mughals traditions of India and Bangladeshi cooking that lie in harmony with the vast international experience of their head chef. A variety of classics can be found and some all-time favourites like Balti dishes and a range of tikka masalas to name a few. Anyone with an adventurous streak can test themselves with one of the house specialities, all of which are available as a lamb, prawn or chicken based dish. Food is cooked to the highest standards, assuring the highest level of hygiene and customer satisfaction.